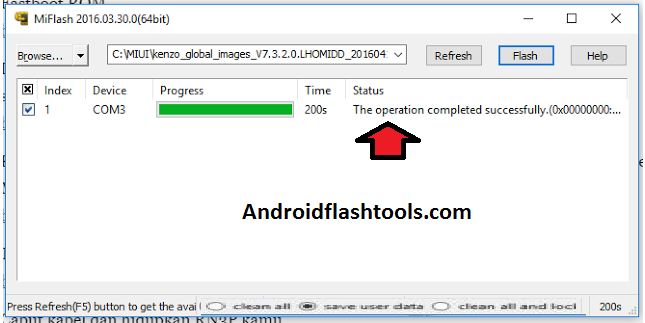 Hi guys today we will share to you on how you to use Xiaomi Mi Flash Tool to flash stock ROM / firmware. 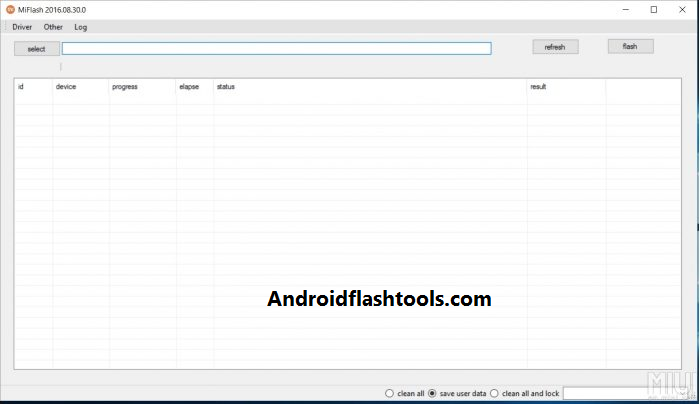 Xiaomi Mi Flash Tool can be used on all Xiaomi devices. And the tool can support both MediaTek and Qualcomm chipsets based Xiaomi device. 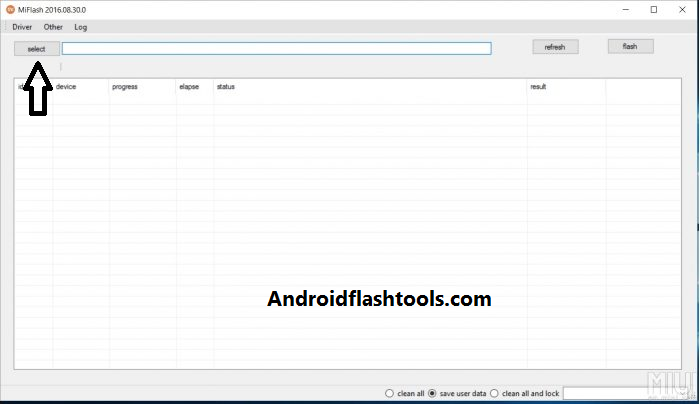 In case you are now searching the guides to use Xiaomi Mi Flash Tool then you are at the right place. Download extract and then install Xiaomi Mi Flash Tool now to your computer. Download and extract Xiaomi stock ROM / firmware to your computer. Download and install Xiaomi USB drivers for your device. Notes. For those who use Windows 8 or 10, then you need to firstly disable driver signature first. Learn to do it on how to disable drivers signature on Windows 10 and 8. Once you have all the needed files above then continue to the instructions below. Make sure you have backups before proceeding. Step 1. Now power off your Xiaomi device guys. Step 2. Once your device's completely powered off, then enter to the Fastboot Mode (Download Mode), by pressing and holding Power + Volume Down simultaneously. Step 3. 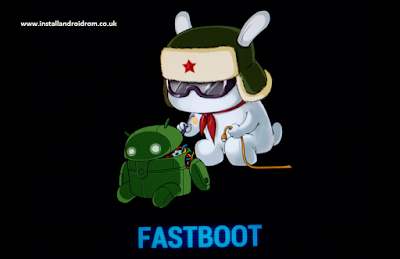 The following image will be seen once your device is booted to the Fastboot Mode. Step 4. You need to connect your Xiaomi to computer now using the available USB cable of yours. Step 5. Open Xiaomi Mi Flash Tool now from your computer. Step 6. Here is the interface once the Mi Flash is opened. Step 7. You need to click the Select button on Xiaomi Mi Flash Tool to find the firmware you saved previously on computer. Step 8. Now choose the firmware located on your computer driver. Step 9. 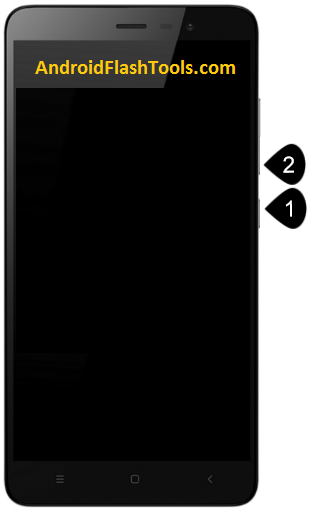 Click refresh and then click Flash button on the Xiaomi Mi Flash Tool. Step 10. Now the flashing process will start, you will see the green progressing bar on the interface. Step 11. Once the flashing phases are finish, then you will see the success status on the interface, see. Finish my friend now you have learned on how to use Xiaomi Mi Flash Tool to flash firmware.